Yoga studio software to power your peace of mind. 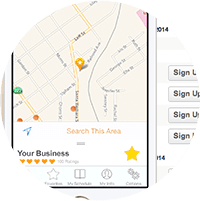 Schedule the day, week and month easily, and let clients book online. brought to you by YogaBaron. 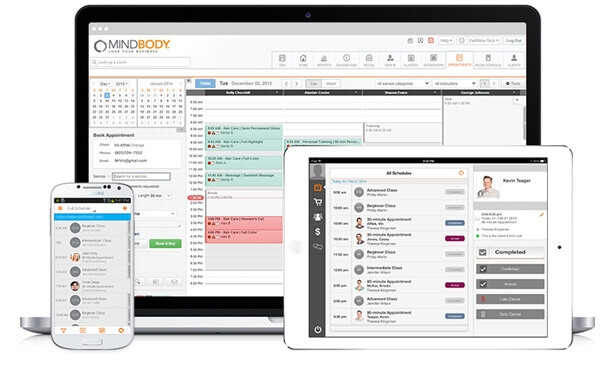 Get a demo of MINDBODY software, brought to you by YogaBaron. The whole schedule, in one place. Create a master schedule once with every yoga class and every teacher. Then access it whenever you need to, from your front desk, tablet or phone. 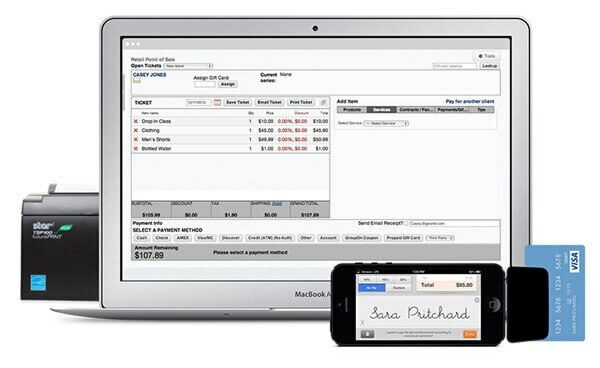 Better recordkeeping for every client. 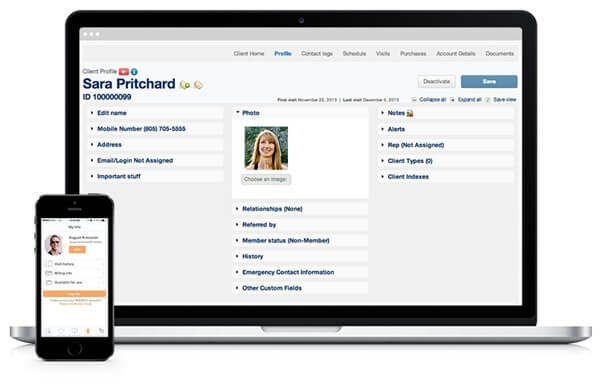 Store everything that matters in one simple client profile: visit history, past payments, any individual preferences, contracts and waivers, their birthday and more. 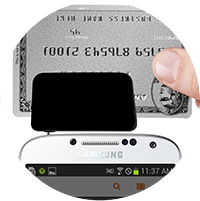 Collect monthly membership dues and renew class passes automatically, process credit cards at competitive rates and sell your products and services quickly. Making every interaction with clients a little easier. At the front desk, online or anywhere in between, sell your retail products, classes, memberships, intro offers, teacher trainings or workshops. Offer promotions, create custom gift cards, and start a loyalty program. 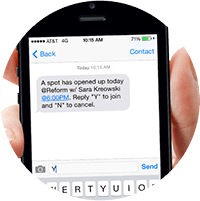 Reduce no-shows with automated text messages to confirm their upcoming visits. 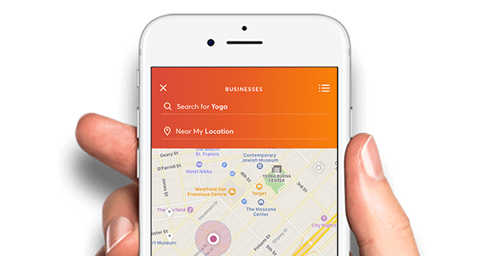 Give clients the opportunity to book their next class whenever it’s most convenient, through your website or our app, MINDBODY Connect™. 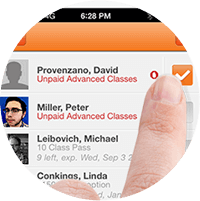 Start class sooner by marking every member’s arrival instantly, then track your attendance trends by class, teacher, or time of day.